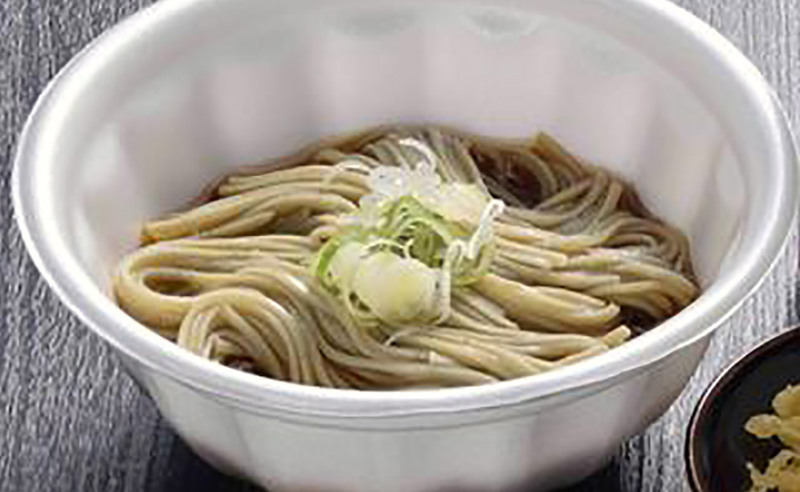 Discover various kinds of soba! 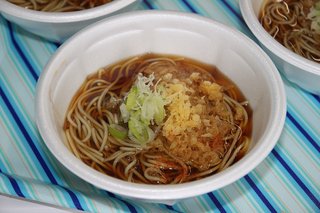 Enjoy the taste of soba! There will be many other attractions for you to enjoy. 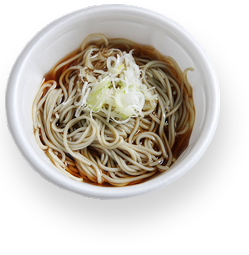 Check out all the different types of boast-worthy soba each shop has to offer! Special ticket pages (6 tickets for ¥2,200)are being sold at the information centers at venue. Either with each purchase of small bowl of soba or ¥400 purchase at venue, you will receive a Garapon Lottery voucher.Collect 3 vouchers for 1 chance at the Garapon Lottery. 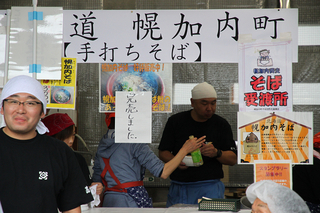 Which soba would you like? Or the hot, soothing one? 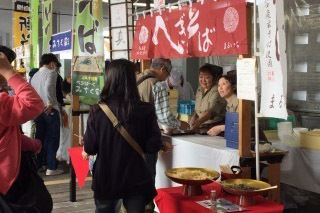 As an eco-friendly festival, all the soba stalls here are using recyclable bamboo chopsticks. However, we would greatly appreciate it if you could bring your own chopsticks from home. 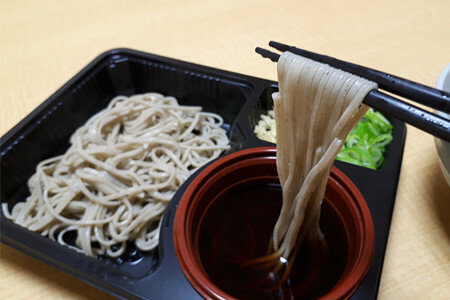 Hegi Soba comes from the Tokamachi region, an area known for their textile industry. Some of the traits that make it unique are: the vessel it is served in, its ties in history and its presentation. 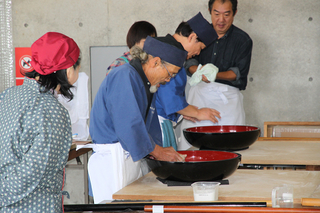 The vessel it is served in is called hegi which is a wooden box. The word hegi comes from the Japanese word hagu which means to peel. 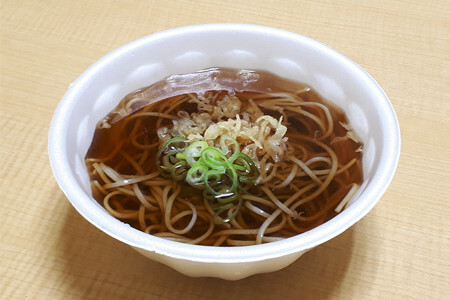 One factor that makes hegi soba unique is the use of funori, a type of seaweed that acts as a binding agent. The noodles have a firm texture yet goes down smoothly. 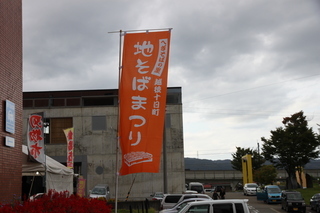 Tokamachi has been known as a textile town. One thing that sets their industry apart from others is their use of funori. 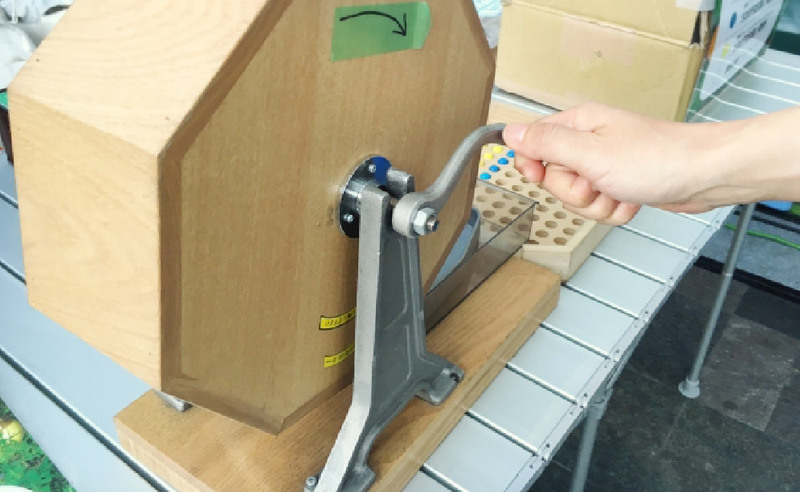 It serves as a glue, binding and strengthening the threads to prevent it from breaking easily. 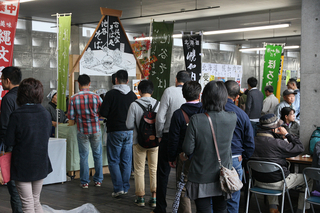 As a result, funori wholesale sotres became a bustling place. 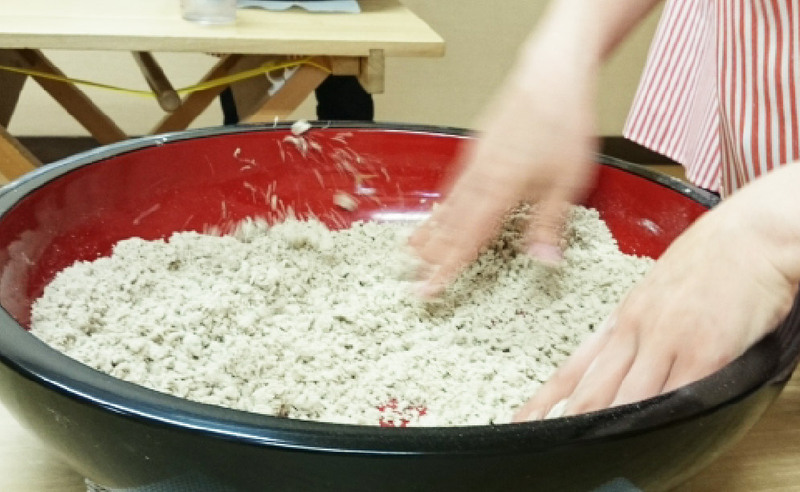 By the end of the Taisho Period, it was also being used in soba noodles, making the smooth yet firm noodles we know today. 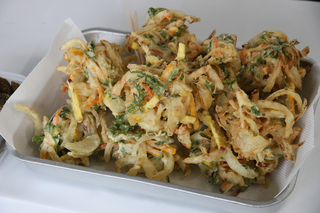 Hegisoba is served in a way that makes it easy to eat bite by bite. 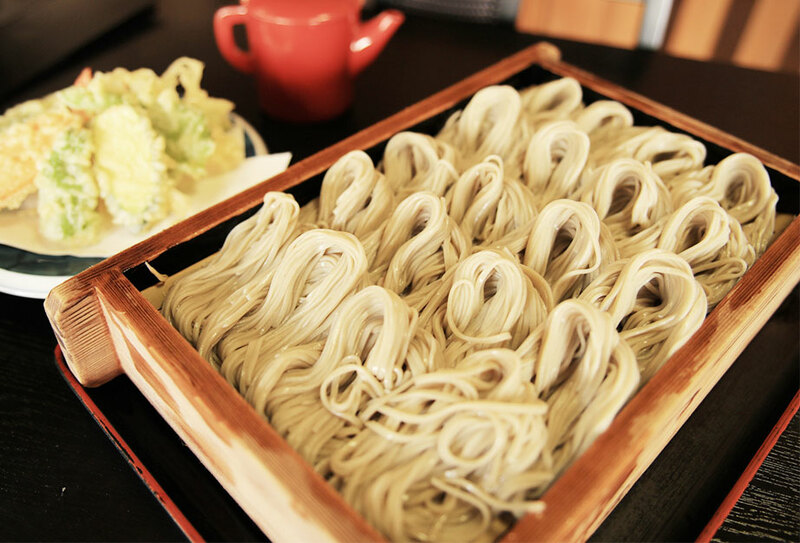 The soba noodles are spun into bite size coils representing the way threads were bundled for weaving. This bundling technique is called tegari or teburi. By presenting it this way, not only does it look aesthetically pleasing but it also embodies its ties to the textile industry.